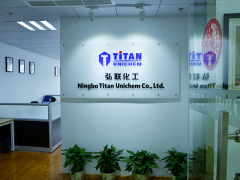 company profile of Ningbo Titan Unichem Co., Ltd.
TITAN UNICHEM has been developing chemical business in countries and regions covering Brazil, Columbia, Argentina, Chile, Paraguay, Uruguay, Ecuador, Peru, Mexico, Guatemala; Russia, Ukraine, Slovak, Poland; Thailand, Vietnam, Kazakhstan, Georgia; Egypt, Kenya, Cameroun, Ghana, Nigeria, South Africa, etc. 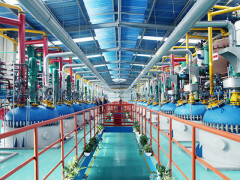 TITAN UNICHEM will step forward to the targets in a continuous effort to provide customers with healthy, safe and environment-friendly chemicals. 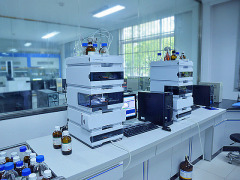 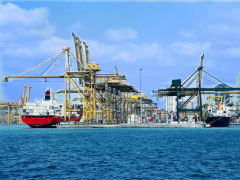 With great effort we have been doing, we aim to be your reliable supplier of chemicals in China. 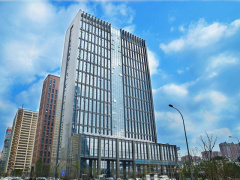 The future will surely bring new challenges and opportunities, and we sincerely hope to achieve success with all partners hand in hand and shoulder to shoulder!